We will evaluate on a site-by-site basis and make recommendations accordingly. Our ability to provide a variety of fish species through multiple sources allows for a turn-key service tailored to individual lake or pond needs. 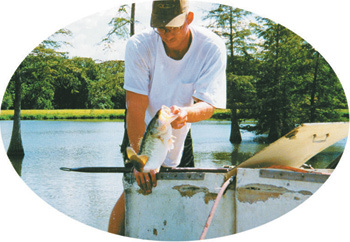 Whether you want a trophy bass lake or a kid-friendly fishing hole, we will help you achieve your goal. Copyright © 2015 Lone Star Lake Management all rights reserved.